The Verve Live: "The truth is, Ashcroft had been thinking of retiring as a recording artist." 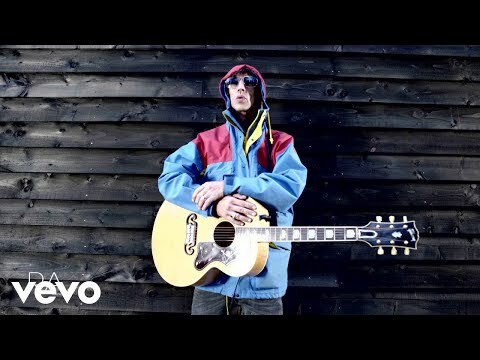 "The truth is, Ashcroft had been thinking of retiring as a recording artist." The latest Q Magazine offers an exclusive interview with the forthright former The Verve frontman Richard Ashcroft. Equipped with his new band, United Nations of Sound, and a new hip hop influenced direction, he talks about The Verve, the split, his new band mates, being a frontman, and more.